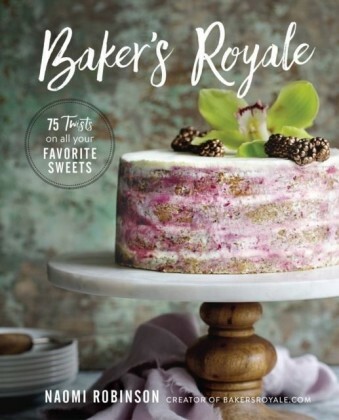 Since 1978, Gayle's Bakery and Rosticceria in the Santa Cruz-area town of Capitola, California, has grown from a humble 800-square-foot shop to one of the largest, most successful fine-quality bakeries in the country. 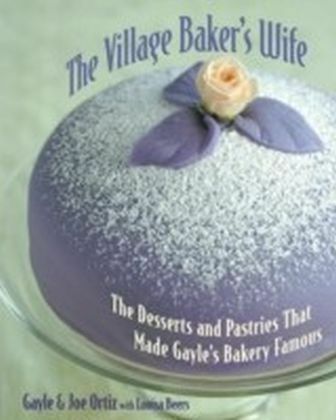 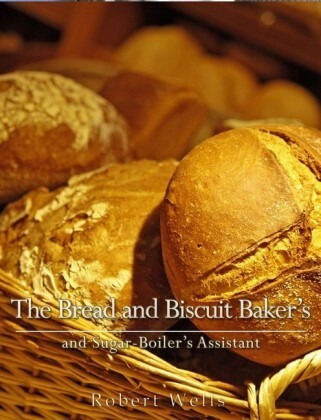 The Village Baker's Wife compiles the all-butter, real-sugar, whole-cream, fine-chocolate desserts and pastries that made Gayle's legendary. 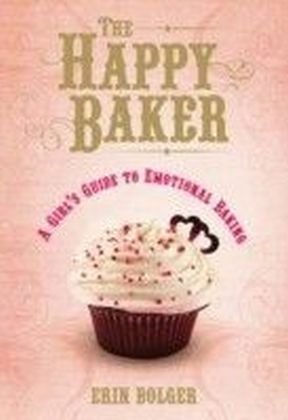 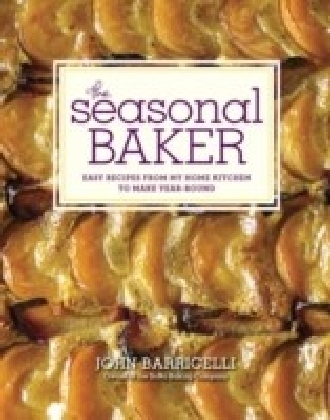 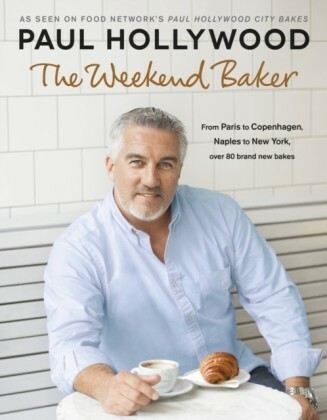 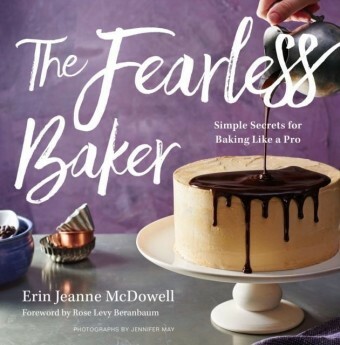 With more than 150 recipes, 130 instructional illustrations, and 25 essays on baking techniques, this is the only cookbook you need to make show-stopping desserts and pastries, such as: -Lemon Lust Bars -Princess Cake -Ham and Cheese Croissants -Apple Bear Claw Danish Braid -Chocolate Truffle Cake -Hazelnut Twist Cookies -Garlic Cheese Pretzels Brimming with anecdotes and insightful baking tips from Gayle and Joe Ortiz (author of The Village Baker) this personal collection will inspire and delight any avid or occasional home bakerthe sweeter the tooth, the better.